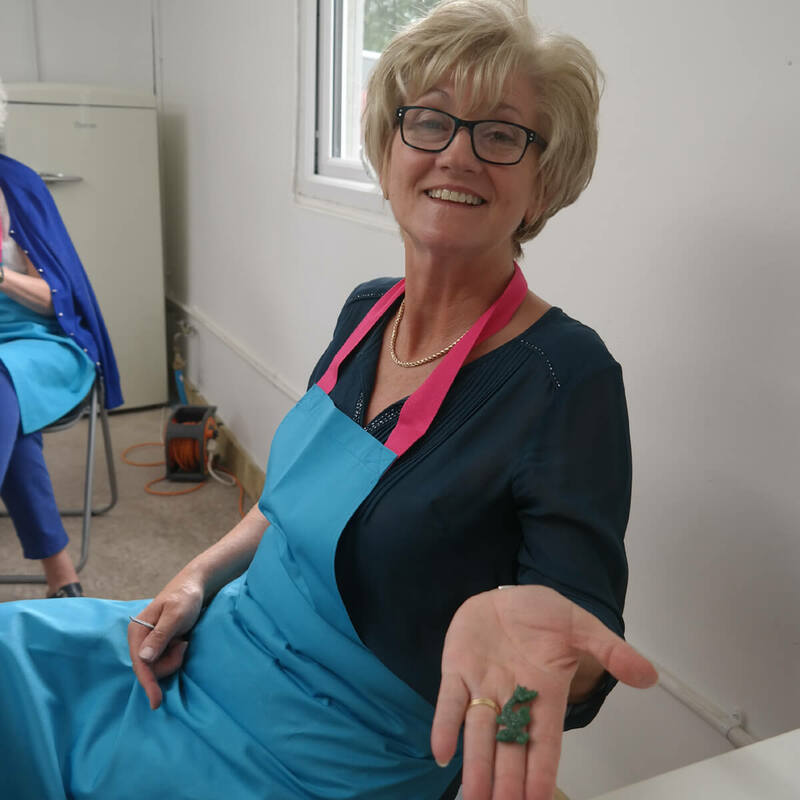 North Bristol Jewellery Workshops at Hillside studios, is a beautiful picturesque place to create your very own piece of jewellery. Courses are suitable for those who have never picked up a tool before in their life to those looking to gain a little more experience or learn a new technique. Everyone will leave with something they would be proud to wear. Workshop classes are limited to four people ensuring you all get the support needed as well as a fun sociable day out. Other bespoke classes can be arranged. Hillside studios is just 10 minutes away from the Cribbs Causeway M5 junction in Bristol and parking is free of charge. All classes include drinks and biscuits. A wide range of jewellery pieces have been made during my workshops, often as first attempts at jewellery making. Why not take a look at the gallery of what can be accomplished. 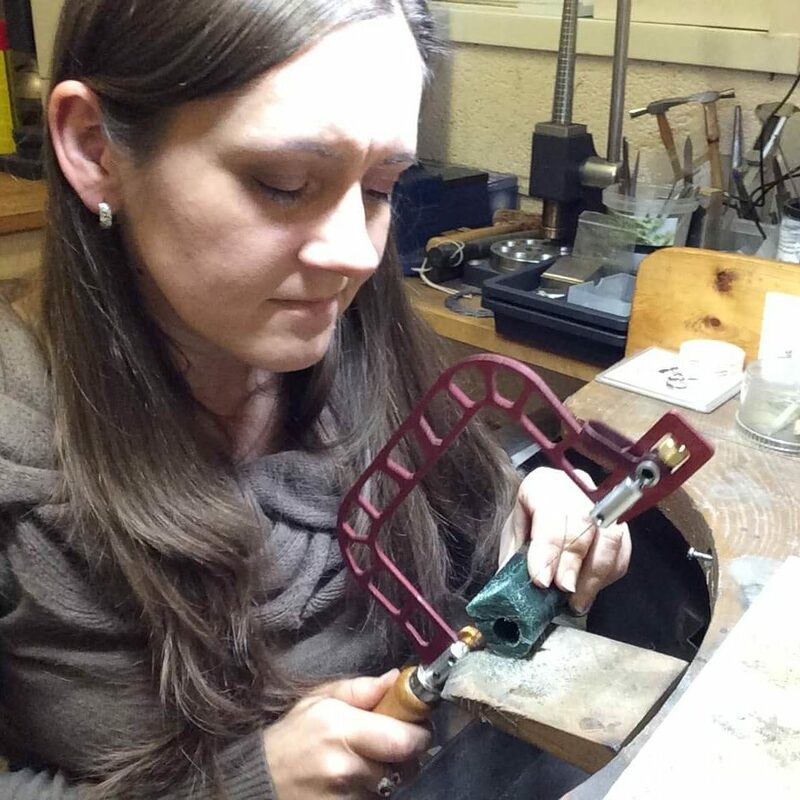 If you would like more attention or would like to make something not covered in my jewellery making workshops, bespoke classes can be arranged. I would love to hear about your idea and we can discuss the best way to help you can achieve it. “I would like to say how much I enjoyed your course. It was a lovely friendly atmosphere. 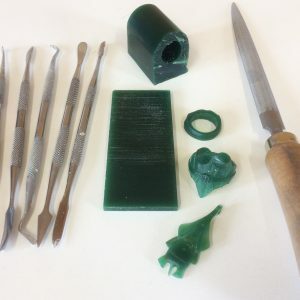 I did the ‘2 days learning to make jewellery’ workshop and I absolutely loved it! Definitely recommend.. I am hopeless when it comes to crafting but she patiently explains and helps through the whole process, it’s incredible how you easily learn! 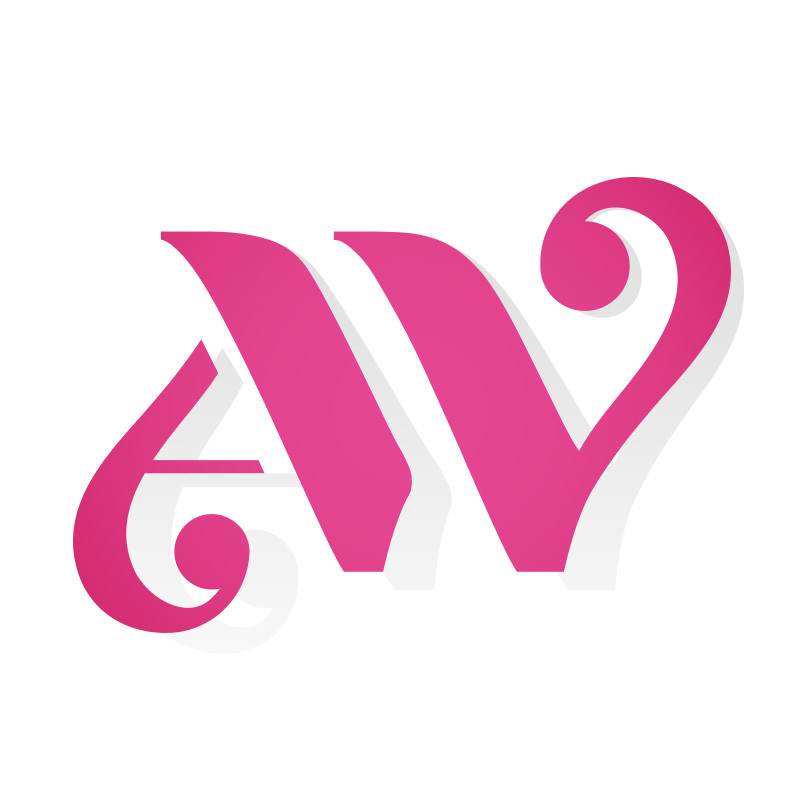 Join our mailing list to receive the latest workshop news and new workshop dates from Aimee Winstone.